This place is seriously amazing. There are several different trails you can take through the park, all giving you spectacular cliff views. 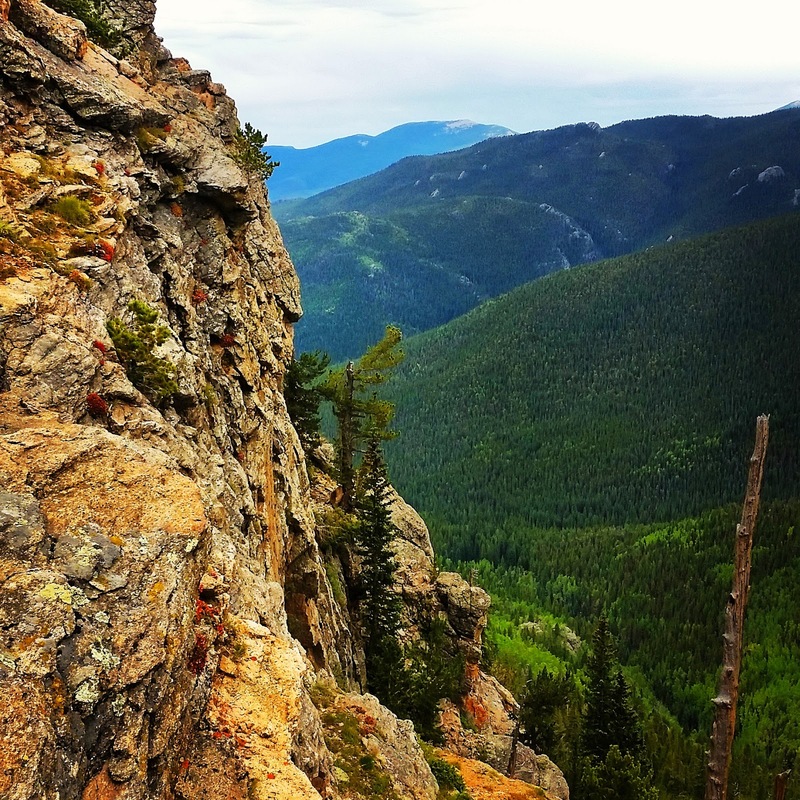 Some trails are pretty strenuous while other options are relatively easy – cool if you just wanted to do a quick, gentle hike. It costs $7 for a car pass and the rangers at the booth are super nice and helpful with answering any questions regarding the park (or at least the two I met were). Lots of scenic places to stop and the view is just breathtaking the entire time. This is the first scenic place I explored when I got here and I’ve returned at least 6 times this month. 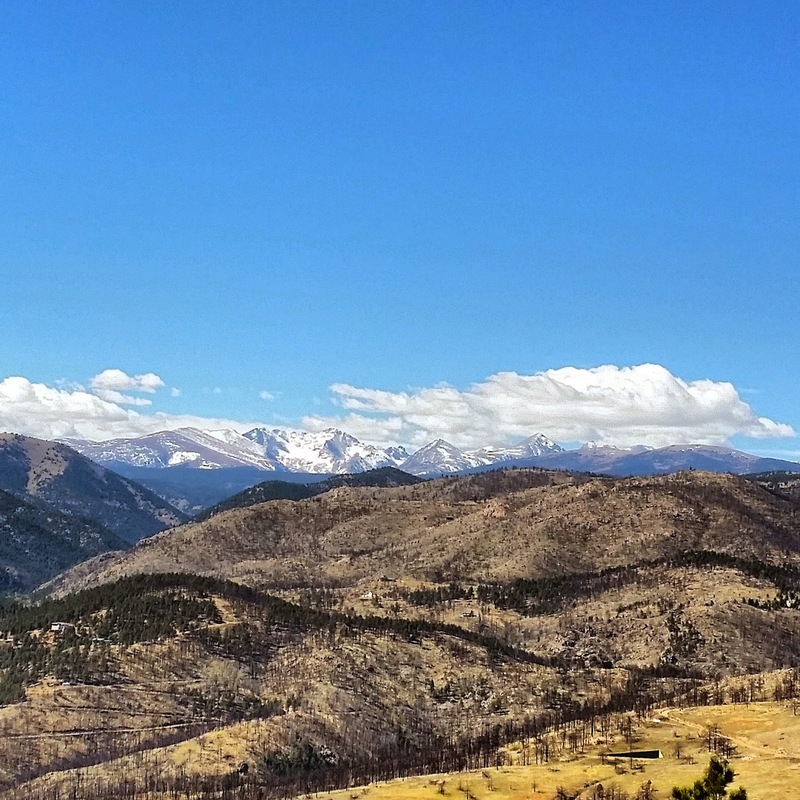 This pass runs between Evergreen and Idaho Springs and is full of spectacular places to stop and get a glimpse of the vast mountains. My favorite stop along Squaw is Juniper Pass – there’s a big wooden sign for it that you can’t miss. Walk down to the right hand side and follow the path to the cliff’s edge – you’re welcome! 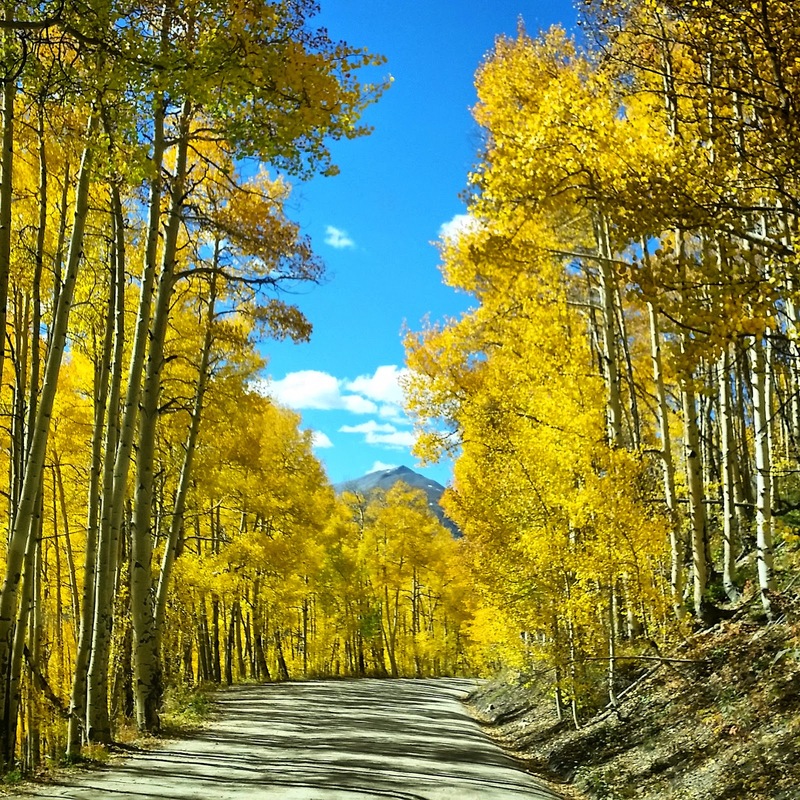 Such a cool drive to take you into Breckenridge – especially in the fall! The view of the aspens was so incredible.. just be prepared for a bumpy ride. 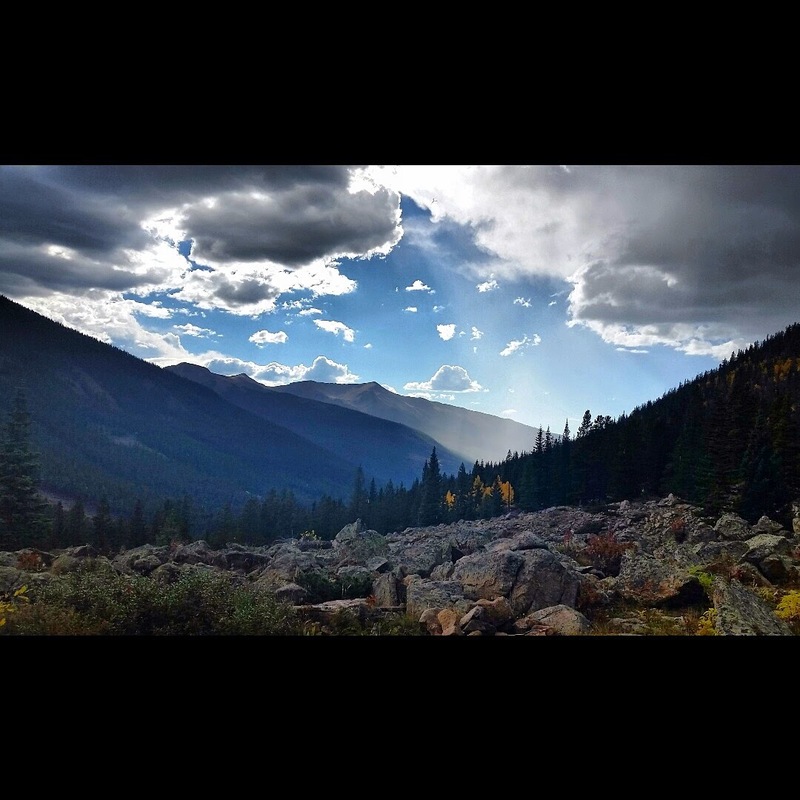 Located near Keystone Resort is a beautiful, moderately difficult hike that leads to a glacial lake. It’s a good place to check out early in the morning or during the evening because the sun’s reflecting off the mountains is worth seeing! 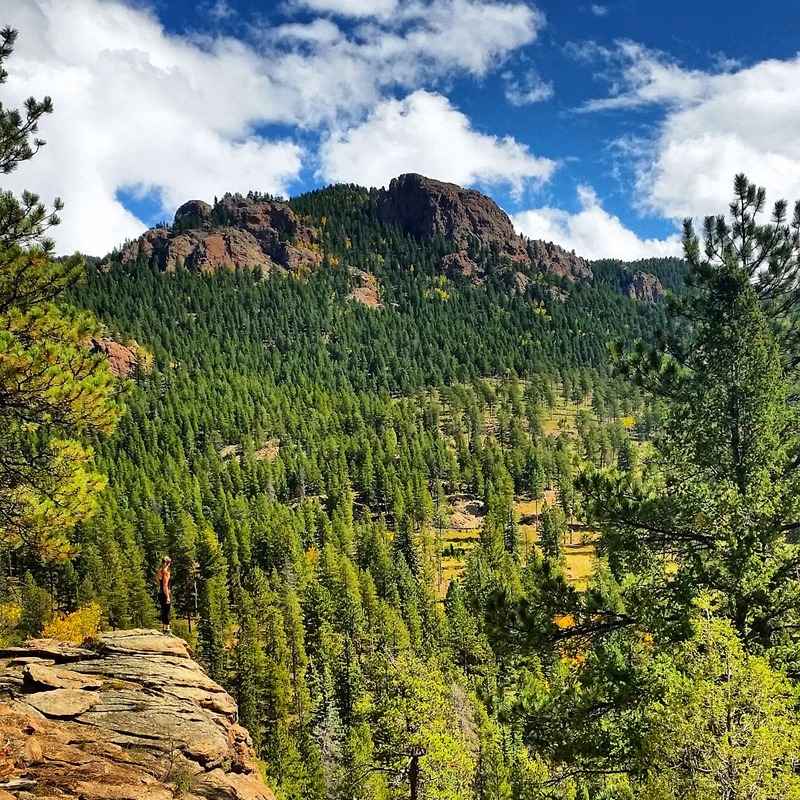 I have hiked this trail many times since moving to Colorado as it is super close to me in Golden. The full North Table Loop is around 6 miles and moderately difficult. 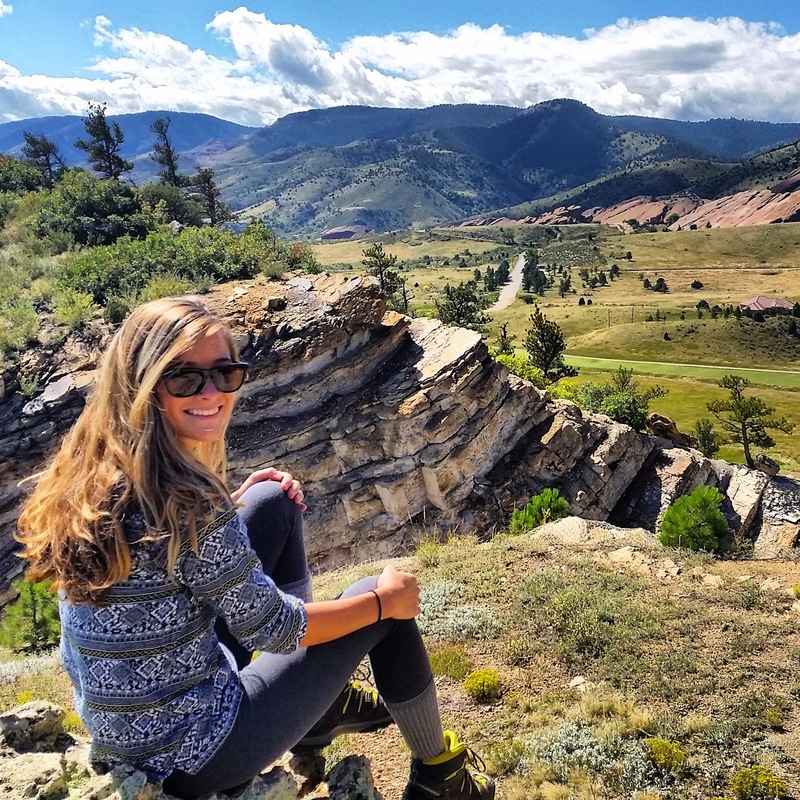 There are other trails branching off on the mesa which are also worth checking out as they give you different views of the Denver skyline. My favorite area is just up the access road (which is a serious workout in itself) to the right on the climbing access trail. 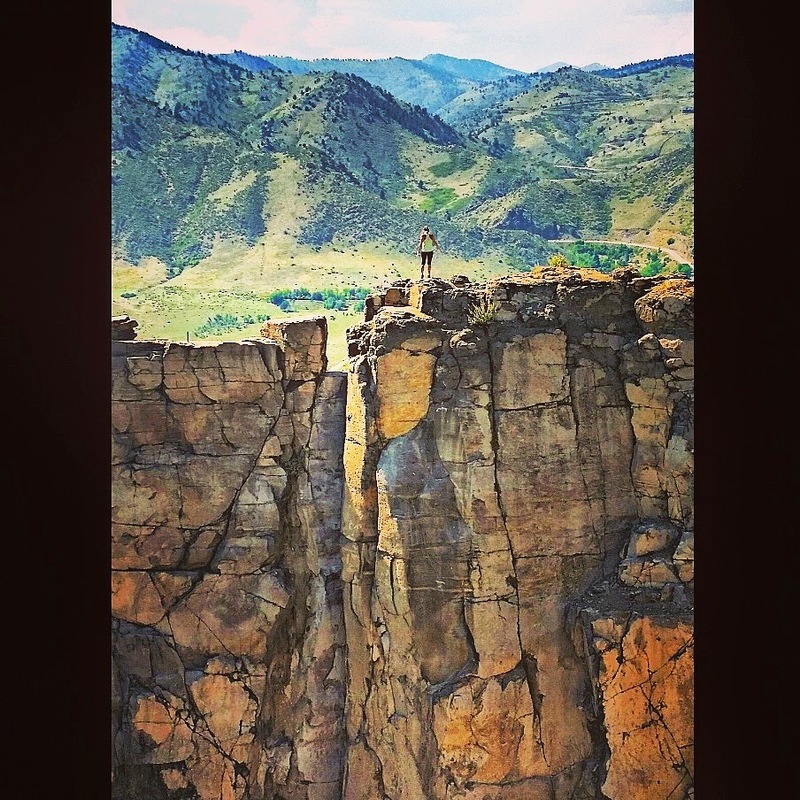 The cliff face has several safe and level areas that are great places to reflect and meditate. I even bring my mat up and get a little asana practice in every so often. 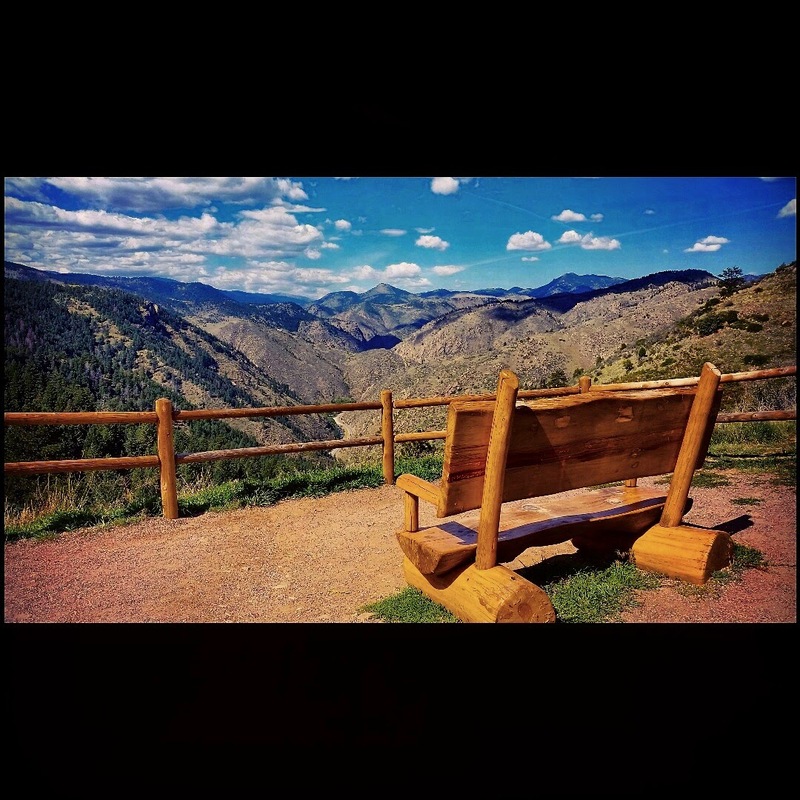 Situated in Boulder off the Sunshine Canyon Drive is this beautiful open space park and summit trail. It offers wonderful views of the mountain range and lots of picnic areas for lounging in the breeze. The walk up to the summit only takes about 15 minutes from where you park which is nice for a quick stop. 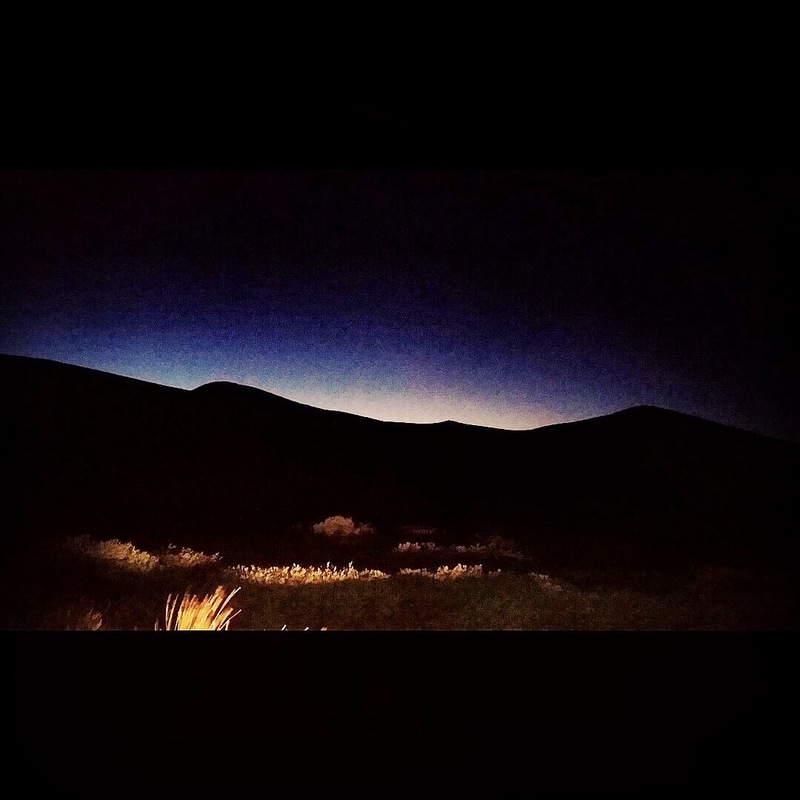 As the pictures shows, I have only seen this pass at nighttime right after sunset. It was so beautiful nonetheless. Make sure you’re comfortable driving on steep dirt roads for a lengthy period of time. This is the mountain with the big “M” displayed on the side representing the Colorado School of Mines. You can follow the Lariat Loop up the side of the mountain and see all of Golden, Denver, and Clear Creek Canyon. There is a nice park at the top situated right after Buffalo Bill’s grave! SO COOL. Here you can see tons of fossilized dinosaur remains and other prehistoric awesomeness. There is also a pretty steep trail leading to a beautiful lookout on top of the ridge (pictured below). 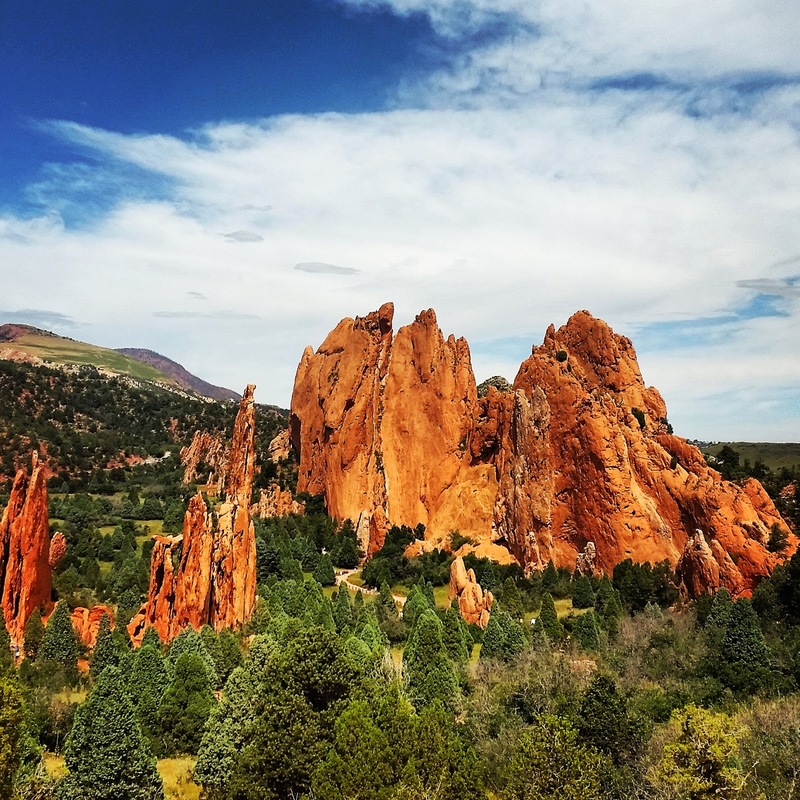 Spectacular views of natural red rock formations. You can walk through the formations and climbers have access to them as well. There were a ton of kids when I was there and they seemed to be having the most fun. I found a couple really cool spots secluded within the massive rocks that are great for reading or writing. This place is a must see. I was initially drawn here by all the paddle boarders I witnessed on my drive by and the immense number of people having picnics. The walk around the lake is extremely beautiful and gentle. It goes right past downtown Evergreen which is full of cool restaurants and little shops. There are also plenty of places to set up for fishing around the lake.